But Utschick kept raving about SIGH, RUSHES, SIGH, playing it on the piano and singing to it. Someday, I told myself, I’ll film it, but I did not know then how to approach the gloomy poem. So I first made the nostalgic I UNGDOMEN (IN YOUTH) with a Krasnogorsk 3 camera and Fuji Eterna film in Sweden. (Original title: SÄV, SÄV, SUSA). 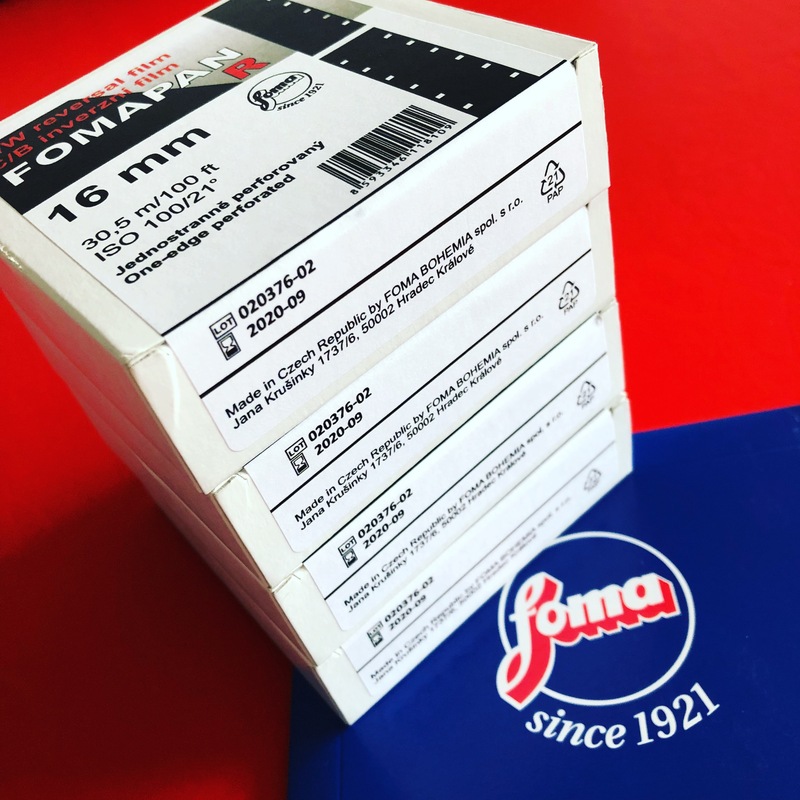 I quickly ordered four Fomapan R100 rolls in 16mm directly from Foma (a pack of photo paper was included for free) and wrapped up the tried and tested Krasnogorsk 3. The chunky Russian camera with built in 1992 and had never disappointed me so far. I am thrilled with her simplicity. In seconds you can focus using a bright Meteor zoom lens in the large and bright viewfinder, the subject, and the built-in light balance makes an external light meter superfluous. 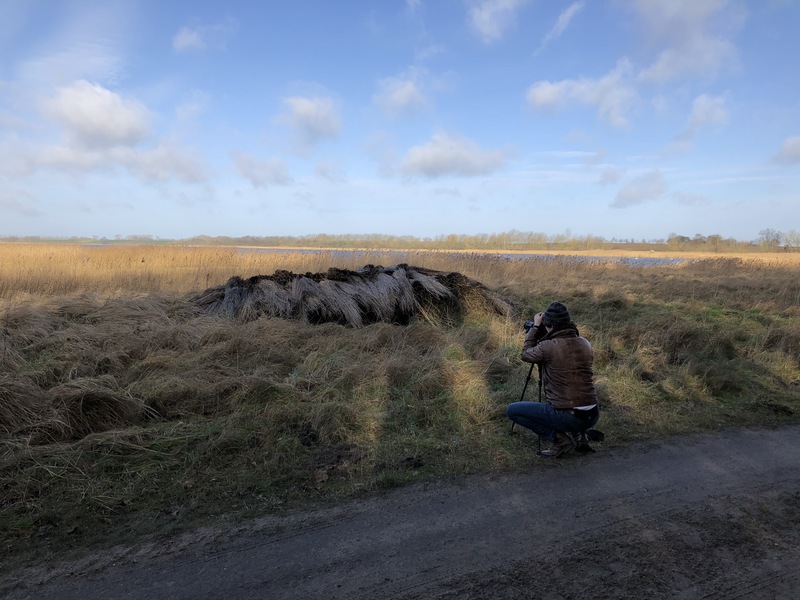 This helps enormously when suddenly a flock of wild geese appears in the sky, which one wants to capture with the camera. The tragic poem, almost ballad-like written in archaic tone, is about a young, beautiful woman named Ingalill who “went into the lake”. She was probably a simple girl who fell in love with a noble lord and whose social rise and happiness of love was despised by the villagers with envy and resentment. Fröding masterfully hints at several points in the text about the cause of suicide (“They were envious of her at Östanålid, she took that so badly”) and it is precisely this restraint and reliance on the power of poetry that makes a very moving impression. In the ruins of the castle Pansevitz I found a good place to dream myself into the Östanålid of the poem. 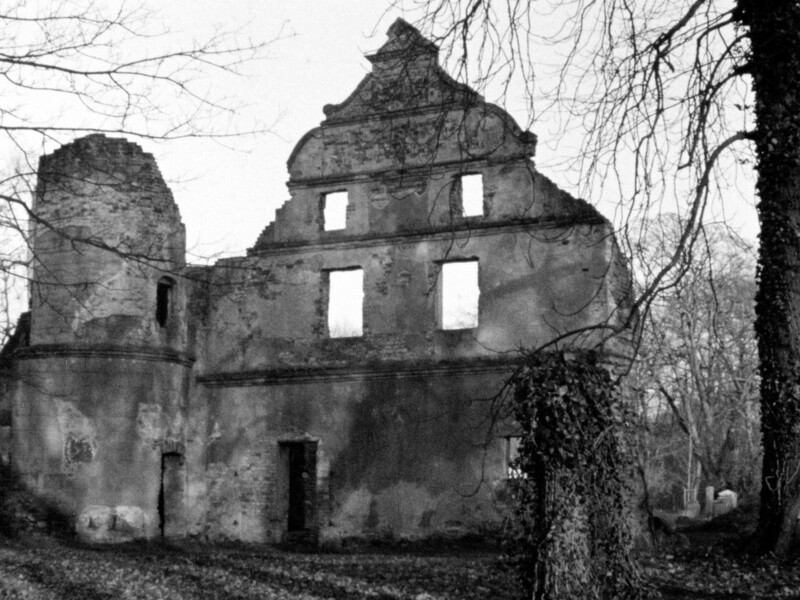 Dark windows, dilapidated staircases, a dungeon-like cellar, bars and thorny rose hips make a haunted place, fitting to visualize the melodramatic happenings. Curious-looking sheep in the twilight are reminiscent of the jealous population, while white swans and reflections recall the innocence and beauty of Ingalill. A forgotten and now muddy cloth in the marshy lake shore could have been her garb. Who knows? Anyway, I was happy about this find, and I readily put it to film. In the filming of a poem with reeds in the title one can not help showing it somehow. Since this also exposes the viewer to the danger of an illustration, I have, so to speak, put it as a bracket at the beginning and end of the film. While at the beginning the reed is still friendly, at the end it has become the black, deeply sad silhouette in backlight, which concludes the “grave song”. D.W. Griffith said in his last interview in 1944: „What the modern movie lacks is beauty – the beauty of the moving wind in the trees.“ Fortunately, the seasons played their part in the shooting: without the constant wind, which put nature into a reminding, almost audible musical movement, the project would not have been possible. If the shooting week still began with sparkling sunlight, it stormed immediately, became ice-cold and ended with dense snow, which stuck to the branches. Nature plays along and pulled out all the stops of overacting, but this also brought with it some difficulties. Because of the icy cold at –10°C we were on the way with gloves. Although they were pulled out only when shooting, the hands were still dark red colored at the end of the day. Once the lens hood of the Krasnogorsk had got caught and the zoom lens unscrewed. It took me a quarter of an hour to put it back together correctly. The longest quarter of an hour of my life! But more misfortunes came to me during the shooting. I forgot the heavy Giotto tripod, which I thought I had taken with me on holiday, at home. 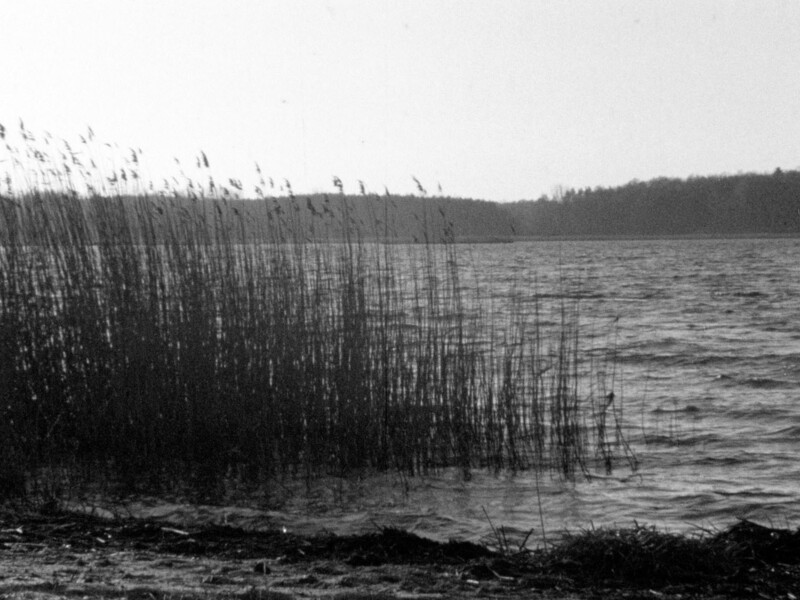 So I went to Stralsund to buy at least a simple, small Rollei tripod, which did a surprisingly good job. 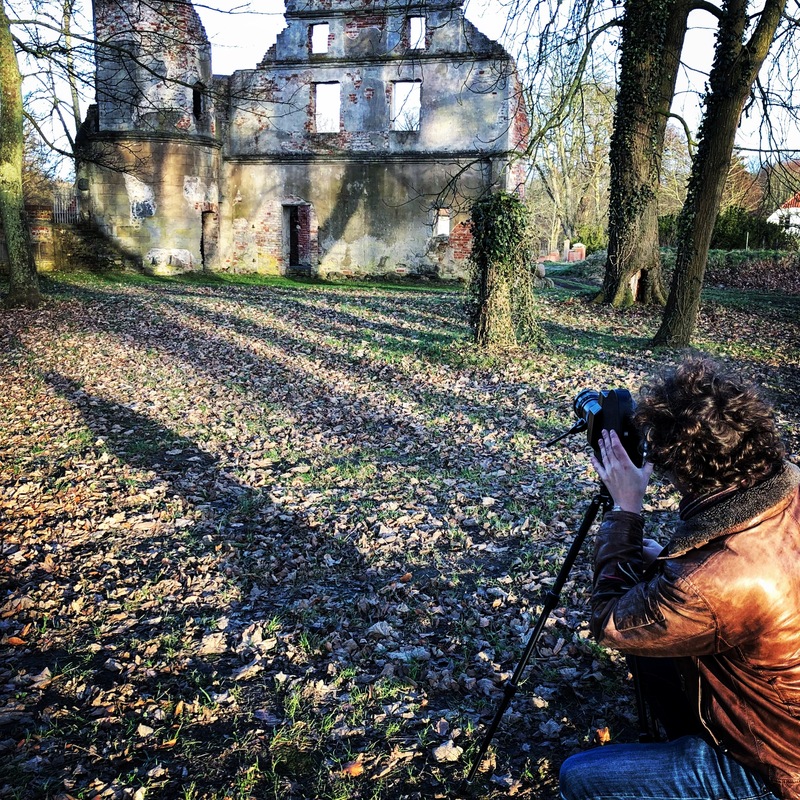 When I wanted to record the sound with the Tascam field recorder, I had to find out in the middle of the forest, surrounded by the knocking of a woodpecker, that I had forgotten the SD card at home! So I went to Stralsund again. After that everything went well, until the movie unexpectedly ruptured due to the cold on the last meters of the last roll. Since I always take a change bag with me, I could solve the problem in the artificial darkness in no time at all. While shooting, I noticed how differently birds behave in front of the camera. While cormorants and mallard ducks flee in panic as soon as you approach with your camera, swans obviously can’t wait to finally make their big appearance. Like Gloria Swanson in Billy Wilders’ SUNSET BOULEVARD, where the film diva floats down the stairs one last time in front of the camera. As fast as it began, as fast the short time off on Rügen was over again. 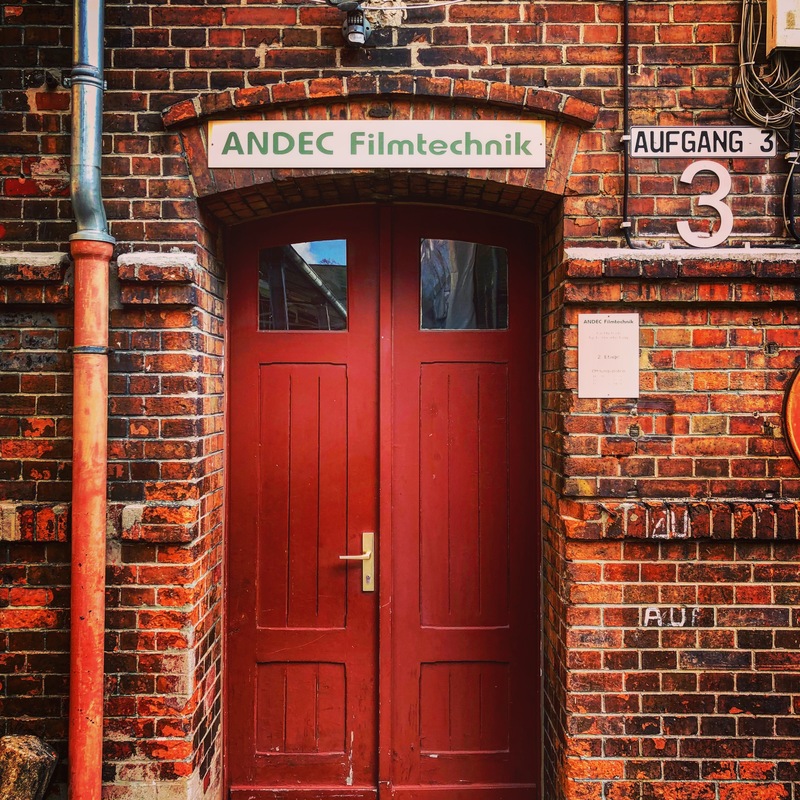 For the development of the material, I had set it in my head to go directly to Andec Filmtechnik and hand over the material personally, as we were already passed Berlin on the way home. The undertaking turned out to be more difficult than expected The way through Berlin alone gave us 1.5 additional hours by car. Since then I have been praising the parcel deliverers who relieve us people of such hardship. But finally arrived, I was received friendly at Andec, handed in my film reels and within a week they were delivered to my home perfectly developed. in Madrid, where José Luis Sanz created a breathtaking transfer on his new 4K scanner. In film editing I experimented more than usual, e.g. 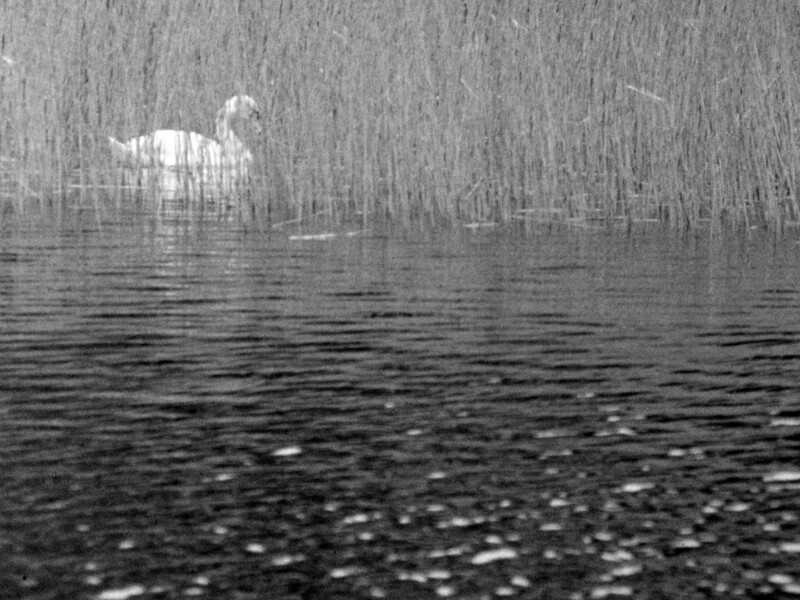 cutting water into the zoom rides of the plucked duck in close-up, combined with a small sequence of red tension film, which consciously frightens the viewer in the black-and-white film. In Munich, Klaus-Rüdiger Utschick spoke the text again and put the icing on the cake with his beautiful voice on my small film project. SÄV, SÄV, SUSA celebrated its German premiere on Friday, 16.11.2018 in the competition at the 18. Flensburger Kurzfilmtagen. Previously, I presented it at the Kerry Film Festival in Killarney, Irland. This article first appeared in a similar form in the magazine Cine 8–16, Nr. 47, September 2018.